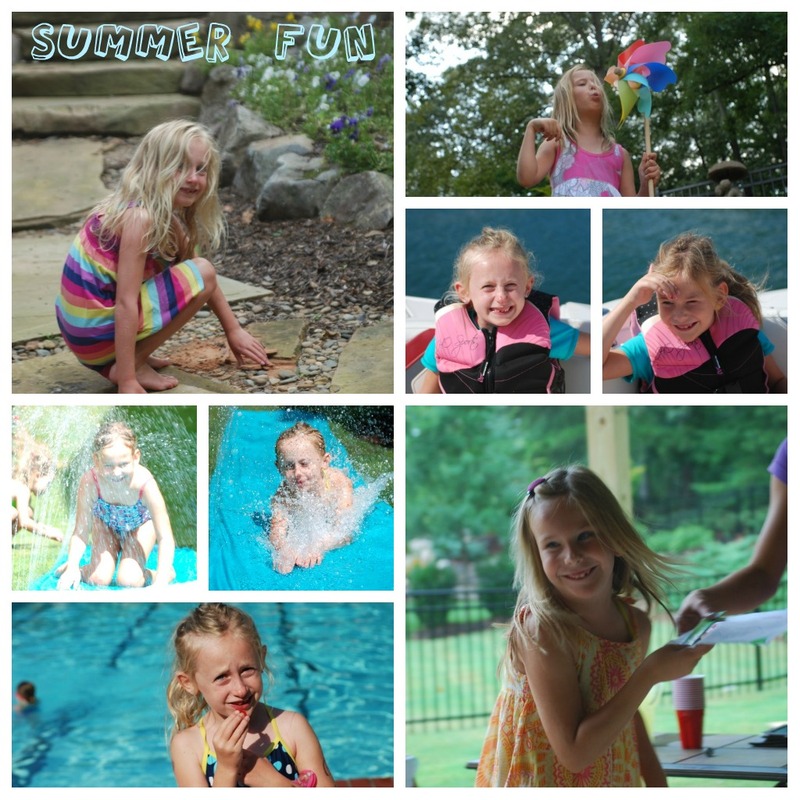 Summer Break Was Just Right! We are a few short days away from heading back to school…I knew this summer break would go way too fast, but I think we are all excited for the school year to begin. < Previous Lock them up!